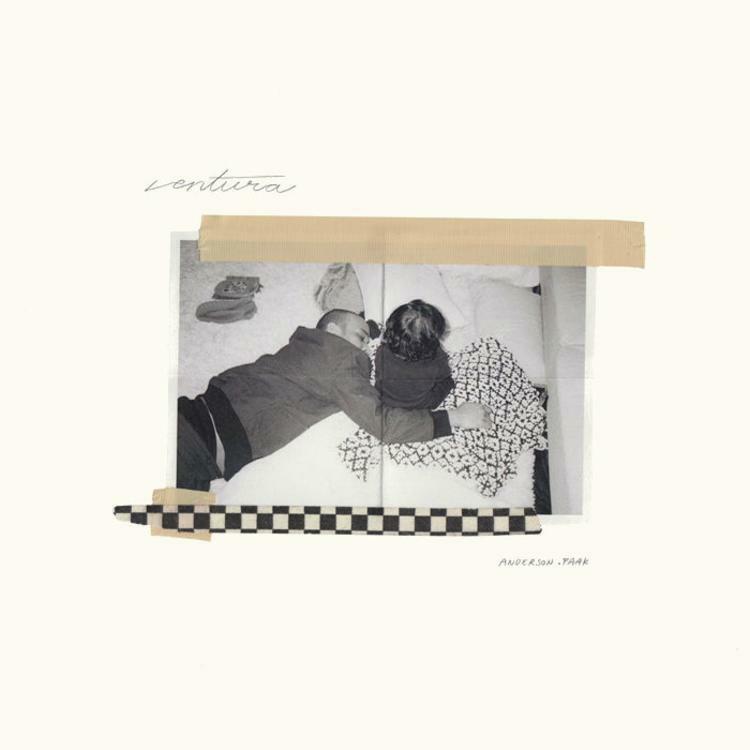 The consensus around the net thus far is that Ventura is a marked return to Anderson.Paak’s humble beginnings. The album’s fourth song is adequately placed to bridge the new from the old, an underdog spirit to yep you guessed it: “Winners Circle.” Cheeky Andy drives the song’s intended message by channeling back to the days when boxers like Rocky Marciano, Sugar Ray Robinson, and Joe Lewis embraced the sport like a life or death proposition.That’s where Paak draws his inspiration for “Winners Circle,” the boxing archetype of old is a euphemism for a passionate person who fights for something greater than themselves. If you sawAnderson’s GQ quizzer, you’d know that he cherishes his family above everything, even the one of a kind wolf bag he copped in Tokyo. Paak makes it a point to elucidate this idea winners circle is bigger and more precious than a fleeting vanity proposition.Then there’s the subtext of a singular love story Andy gives the listener remote access to the whole way through. This subjective stance centered around past experiences from his days in Ventura crops up again and again. “Winners Circle” like all things Ventura on this record, is Anderson. Paak in the most thorough manner possible. If talk is cheap, well then, I’m broke. We’re still eagerly awaiting the arrival of Rick Ross‘ next studio album, Port Of Miami 2. The rapper’s been teasing it for a minute and fans were hoping it would arrive in 2018 like he promised. Unfortunately, that’s not the case and we also haven’t received that much music from him lately. In his defense, he’s had a lot on his plate including his upcoming memoir which is set to be released this September. 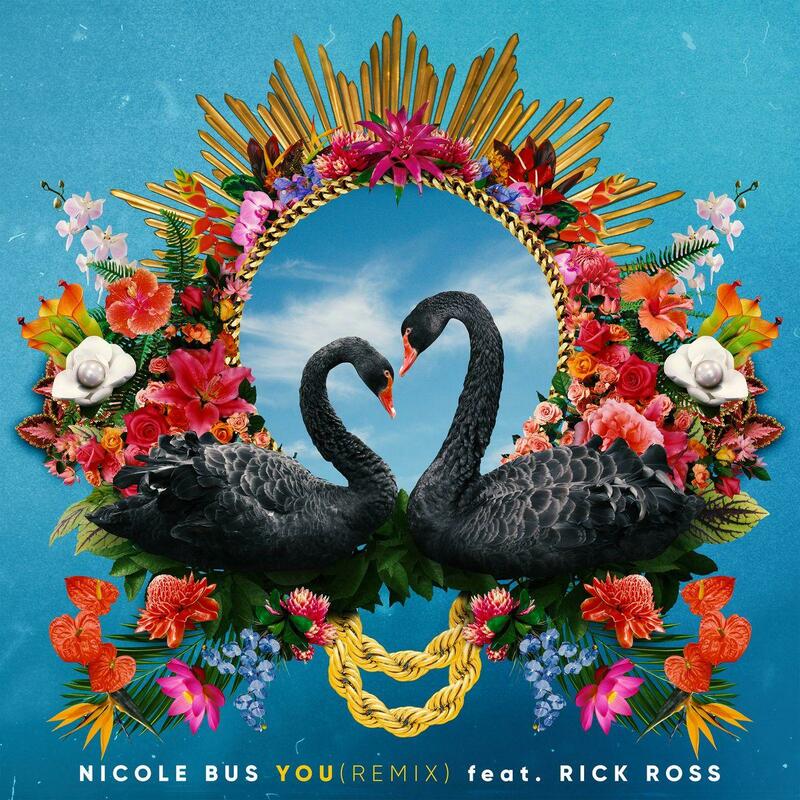 However, he’s been doing a few features here and there with the latest being on the remix of Nicole Bus’ “You.”Nicole Bus is getting ready to touch down on the Summer Jam stage in a few months but she’s returned with a remix of her single, “You” featuring Rick Ross. The track was initially released in November 2018 and garnered a lot of attention but with the remix, Rozay adds a new flare to her single.”He heard it and said yep I want to do the remix! I was so surprised. I was like ‘wow this is amazing.’ I was just blown away,” she told Hollywood Life about getting Ross on the remix.